Dental anxiety is a common problem these days. Many people fear going to the dentist so much that they will avoid it at all costs. They would rather live with pain than go to the dentist to have it taken care of. Sometimes these fears are brought on by something that happened in the past at the dentist. Other people are embarrassed or just don’t like having someone working inside their mouth. Whatever the reason for your anxiety, top Clinton Township, MI dentist, Dr. Ardelean at Ardelean Family Dentistry can help. Dental anxiety is very common. Between 9 and 15 percent of adult Americans do not attend regular dental visits out of fear and anxiety. That percentage equals a range of 30 to 40 million Americans who do not go to the dentist because they are afraid to. That is a huge number. So, while the bad thing is that so many are going without dental care, the good news is that if you are afraid of the dentist, you are not alone. What can I do to lessen my anxiety? The first thing you can do to help yourself conquer your fear is to talk with someone about it, especially if their dental experiences have been more positive than yours. You can talk to your friends, your siblings, or even your parents, but the best person to discuss it with would be top Clinton Township, MI dentist Dr. Ardelean. She will be able to give you answers to questions and facts to ease your mind about areas of your treatment that may frighten you. 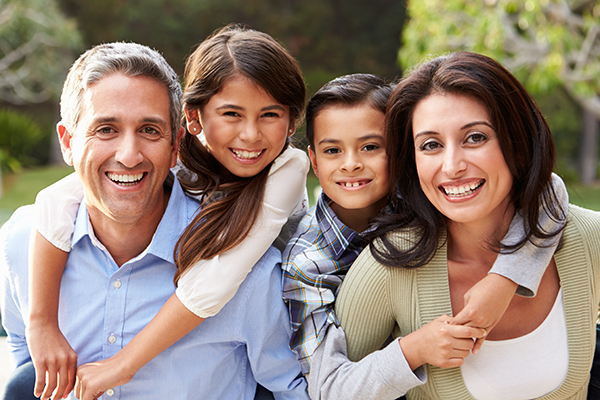 How can Ardelean Family Dentistry help me? The first way that we are able to help you is through a comfortable, nonjudgmental office environment. Some people’s anxiety is born out of embarrassment of the condition of their teeth. The reason we do what we do is to help people who have problems with their teeth. We will not judge, scold, or in any way try to make you feel bad about your teeth. We will, however, counsel and encourage you on your way to a healthier mouth. We also offer noise-canceling headphones to help you relax. You can listen to your favorite music, or even just sit quietly if that helps you more. For those patients who are very nervous, we offer nitrous oxide, or laughing gas, to help take the edge off of any nerves you may be feeling. Talk to Clinton Township, MI dentist Dr. Ardelean about whether this option is right for you. I had a bad experience when I was younger, what is different now? Well, depending on what the experience was and how long ago it happened, there is a good chance that the procedure as you knew it has completely changed. New techniques and technology have advanced the field of dentistry in more ways than we can describe here. 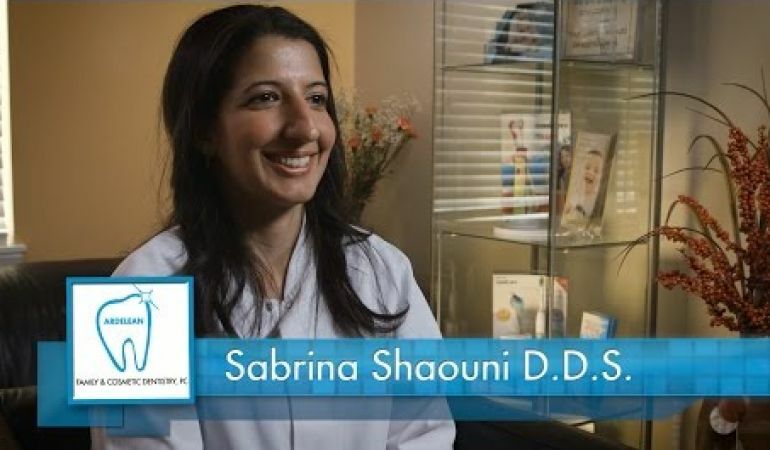 Clinton Township, MI dentist Dr. Ardelean will be happy to go over the differences between how a procedure used to be handled and how it is handled now. Another difference is that Dr. Ardelean, Clinton Township, MI dentist, is careful to use the appropriate amount of numbing agent. This allows for a practically pain-free experience while you are here. Call Clinton Township, MI dentist Dr. Ardelean today at 586-465-4505 to schedule a consultation. You can also ask us a question using the online form. A member of our qualified staff will be in touch with you shortly.